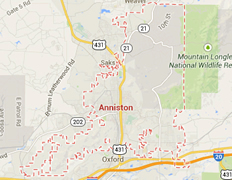 Legal DNA Testing has 1 locations in Anniston area to service you for your DNA Testing needs. 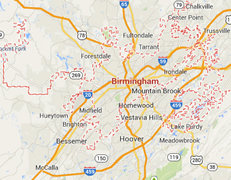 Legal DNA Testing has 4 locations in Birmingham area to service you for your DNA Testing needs. 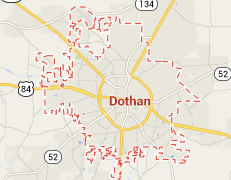 Legal DNA Testing has 1 locations in Dothan area to service you for your DNA Testing needs. 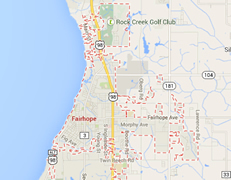 Legal DNA Testing has 1 locations in Fairhope area to service you for your DNA Testing needs. 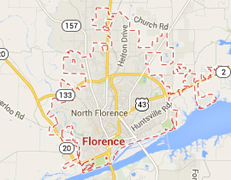 Legal DNA Testing has 1 locations in Florence area to service you for your DNA Testing needs. 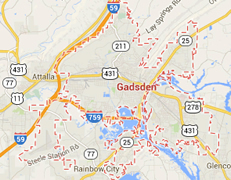 Legal DNA Testing has 1 locations in Gadsden area to service you for your DNA Testing needs. 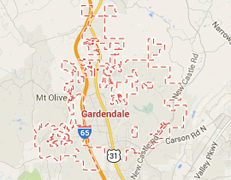 Legal DNA Testing has 3 locations in Gardendale area to service you for your DNA Testing needs. 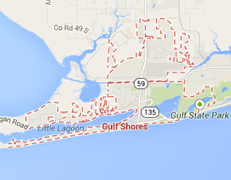 Legal DNA Testing has 1 locations in Gulf Shores area to service you for your DNA Testing needs. 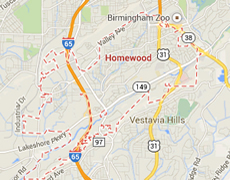 Legal DNA Testing has 4 locations in Homewood area to service you for your DNA Testing needs. 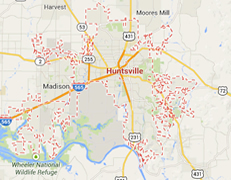 Legal DNA Testing has 1 locations in Huntsville area to service you for your DNA Testing needs. 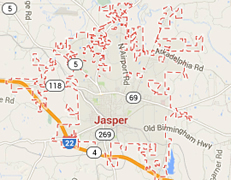 Legal DNA Testing has 1 locations in Jasper area to service you for your DNA Testing needs. 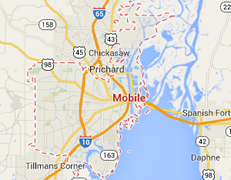 Legal DNA Testing has 2 locations in Mobile area to service you for your DNA Testing needs. 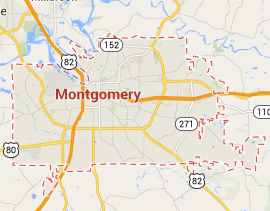 Legal DNA Testing has 1 locations in Montgomery area to service you for your DNA Testing needs. 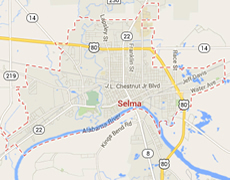 Legal DNA Testing has 1 locations in Selma area to service you for your DNA Testing needs. 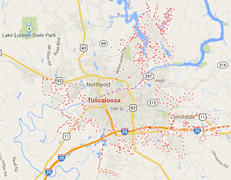 Legal DNA Testing has 1 locations in Tuscaloosa area to service you for your DNA Testing needs.